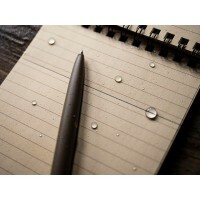 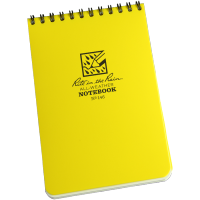 Made from CORDURA® fabric, a nylon-based material with damage-resistant properties, this Rite In The Rain book cover is the perfect accessory for your waterproof notebooks. 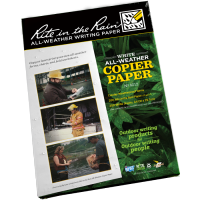 Designed to be used with Rite In The Rain’s 4 5/8" x 7" side spiral notebooks and 4 5/8" x 7 1/4" Field-Flex notebooks, as well as their pocket-sized and regular sized Fabrikoid bound books, these versatile book covers are fitted with 4 pouches for storing pens and pencils. 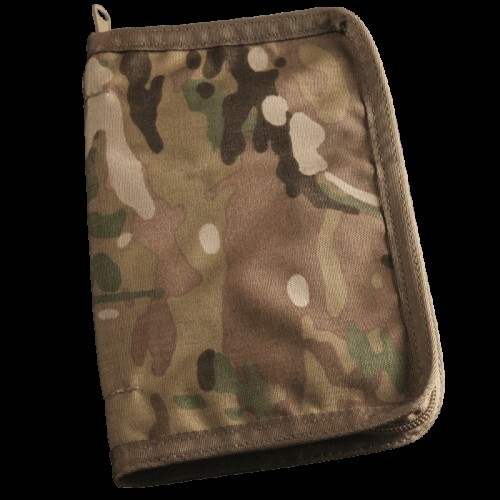 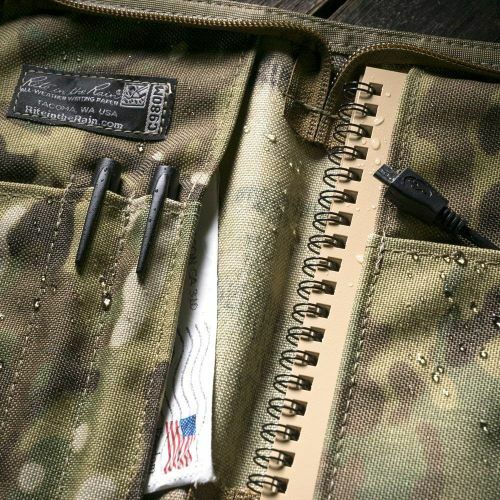 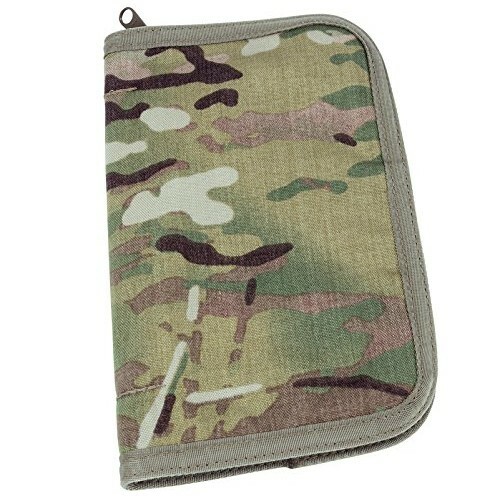 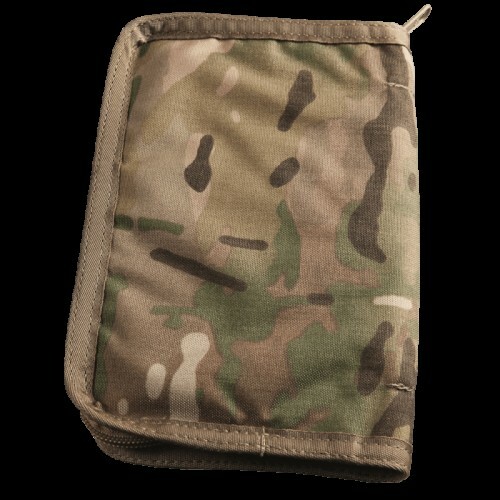 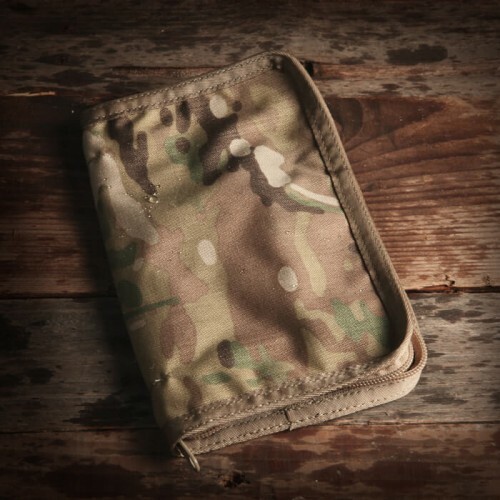 Created in partnership with Tactical Tailor, an American clothing and equipment manufacturer established by Military veterans, these Rite In The Rain Cordura Bound Book Covers come with a multicam pattern design. 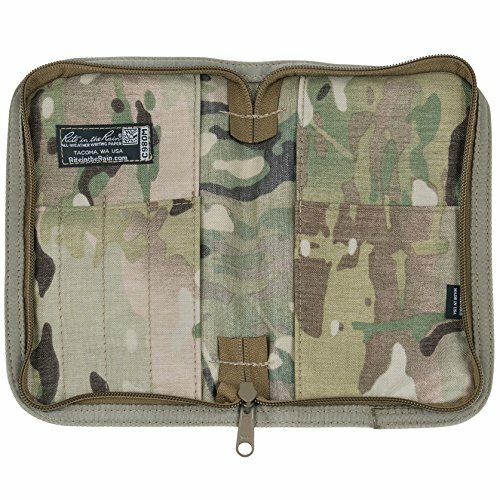 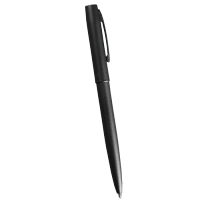 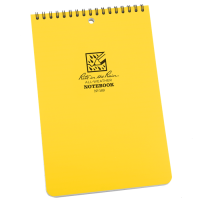 This effectively ensures that users can write in their waterproof notebooks while out in the field, while also remaining discreet. 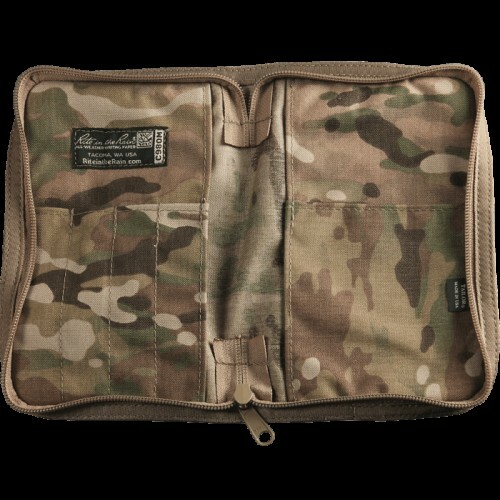 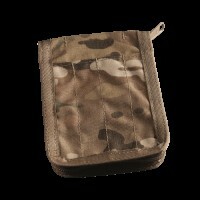 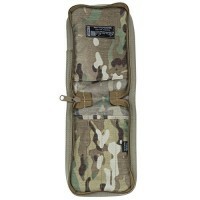 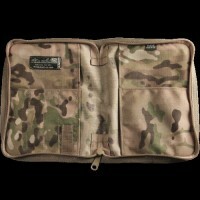 Held closed by a secure zip-fastening, these protective book covers excel when it comes to heavy duty outdoor use. Closed Outside Size: 5.75" x 8.5"